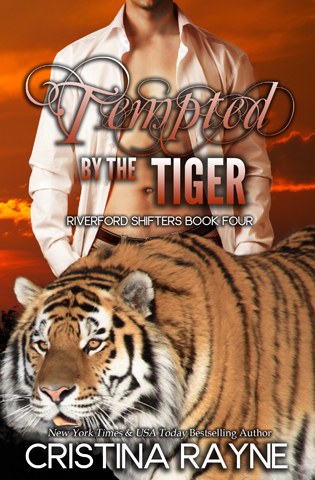 Cristina Rayne Fantasy and Paranormal Romance Author: Tempted by the Tiger Now Available! Tempted by the Tiger Now Available! It's been a year since the rescue operation launched against the lions' compound of horrors, and not only is Kylie no closer to finding out the fate of her parents, but she soon learns that the lions are close to finding the location of her mother's clan, pushing Hunter and her to leave for Great Britain to search for the clan's location and a person from her mother's past in order to warn them. However, after two weeks pass without so much as a text from the couple, Maxim Clarke follows in their wake where it soon becomes apparent that he isn't the only one interested in finding his missing friends, nor is he as recovered from the tragedy of what happened to Anna as he had thought.